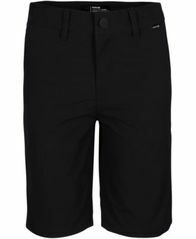 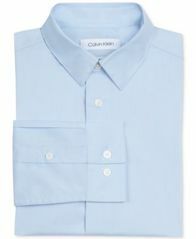 A moisture-wicking, Dri-FIT design plays up the active-day appeal of these modern chino shorts by Hurley. 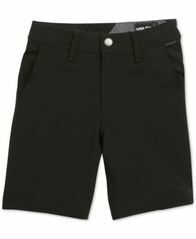 Four-way stretch and a touch of elastane introduces reliable comfort to these hybrid shorts from Volcom, finished with mesh pockets for a convenient casual favorite. 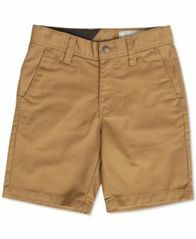 Perfect for occasions that call for a step-up in style, these chino shorts from Volcom offer plenty of comfort, too. 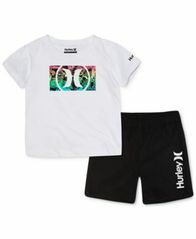 A comfy T-shirt in 100% cotton combines with matching quick-dry shorts in this cute set from Hurley, perfect for fun in or out of the water. 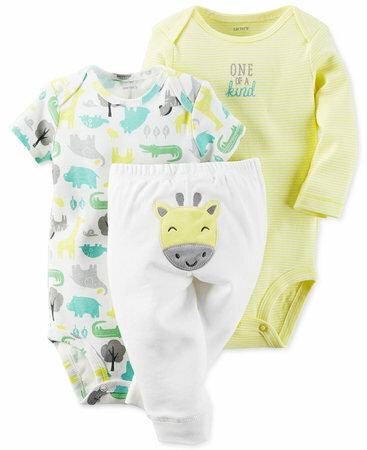 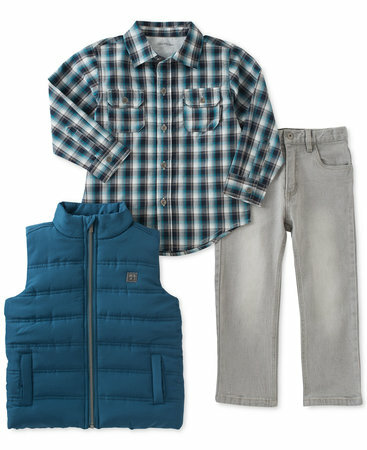 Perfect for school or play, these ultra-comfy jogger pants from Epic Threads feature moto-inspired patches at the knees and an adjustable drawstring waist. 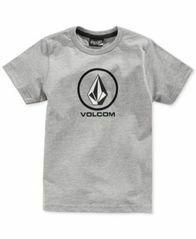 Revive his carefree style with a closet full of easy graphic tees from Volcom. 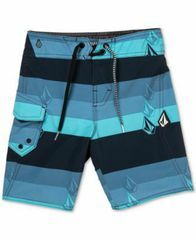 Update his fun-in-the-sun style and comfort with these Lido Liney board shorts from Volcom, featuring a standard fit enhanced with logo-accented stripes and a touch of stretch for ease of movement.